Transfer from Hotel to Sheremetyevo 2 Terminal 2 by minivan. • Text you require on board held by driver in hotel reception. 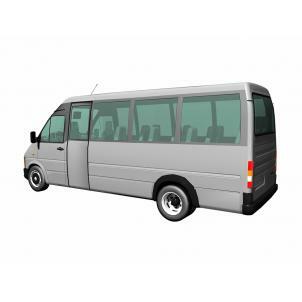 Your transfer from your hotel to Sheremetyevo Airport, Terminal 2 by minivan.